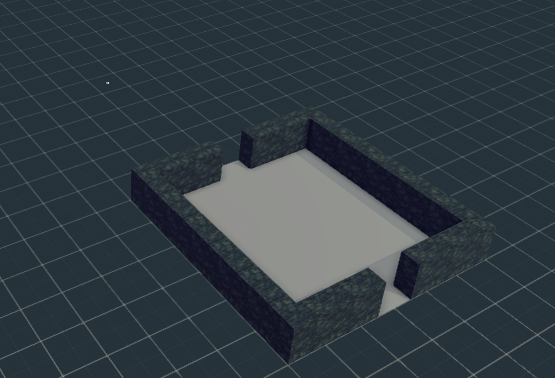 i exported some Customblockbuildings into an obj file with merging the blocks. After that i tried to import it in Unity. everythink is fine beside that the texture is not ex/imported. I can see that he created a material for it but its just the default one. Do i make a mistake? When you export your model it'll also export texture files (PNG), make sure to import them too. Then, drag your OBJ + MTL file (very important) into Unity and it should import fine. Its not working i attach two screenshot how it should look like and how it looks in Unity. Im using default textures from asset forge. But i see that i get a error message upon importing?